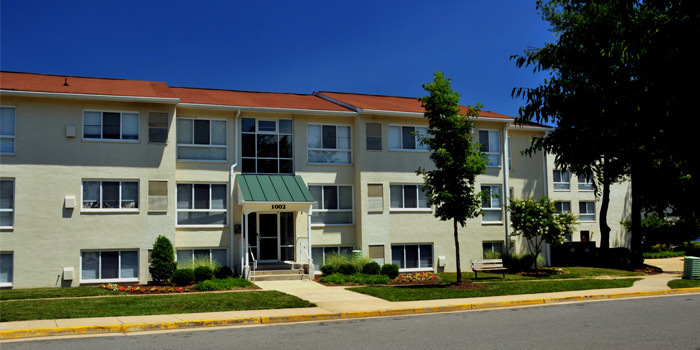 Heritage Park is a thriving community where over 200 families call home. Experience country living close to the city near historic downtown Fredericksburg. 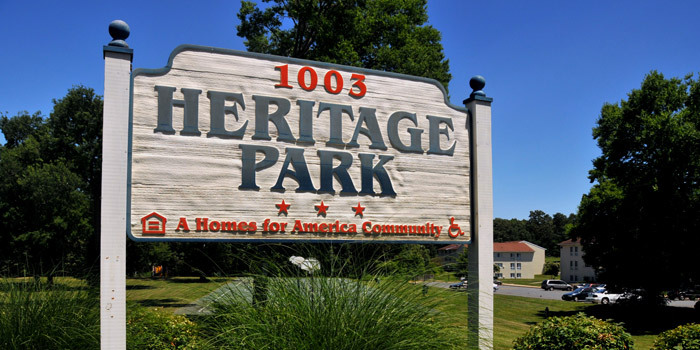 The many shops and restaurants of Central Park and I-95 are just moments away, yet Heritage Park is nestled in an expansive park like setting. We offer many opportunities to participate in organized functions in the community center, playground, and garden area. These activities include an active homework club, kids’ summer camp, adult classes, community garden and a club for seniors in the community. 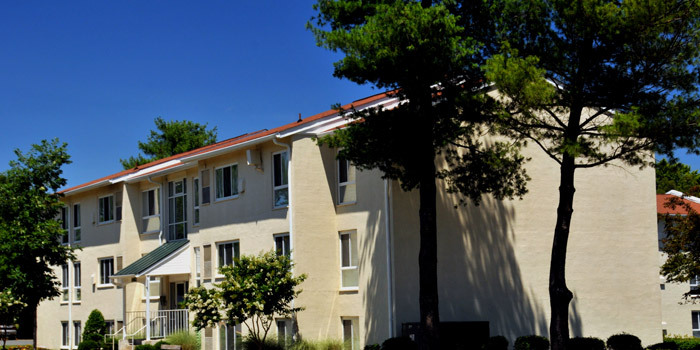 You’ll enjoy your spacious, two or three bedroom apartment home, which features large closets, separate dining area, large picture windows and eat-in kitchen. 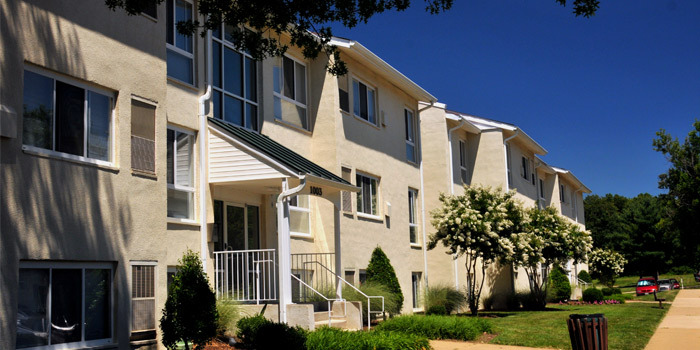 Homes are cable-ready and have central air conditioning. Four-legged friends are welcome at Heritage Park. 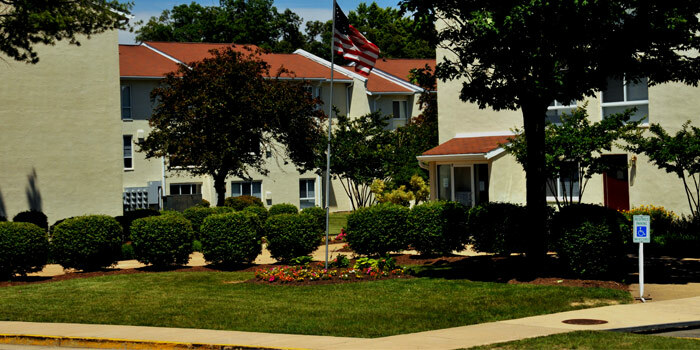 Heritage Park is a Homes for America community.